These new LEDs give your PC a whole new, cool and unique look. 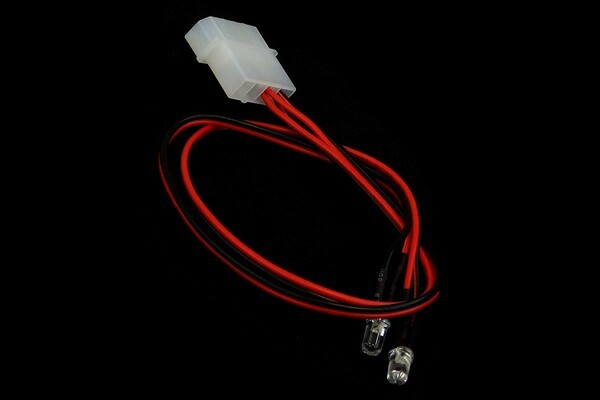 they can simply be connected via a 4Pin molex plug to the PSU of your system, allowing quick installation without soldering. Please note: The Plexi lighting modules in the pictures are only used for demonstrative purposes and are not included!